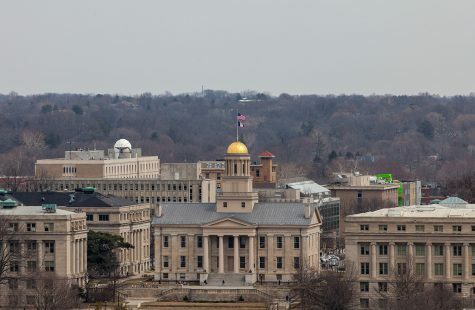 The University of Iowa Chief Diversity Office updated the UI community on campus diversity and inclusion efforts, acknowledging fear of reversing progress on these efforts. 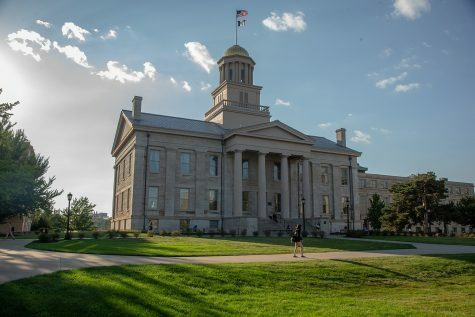 As the United States and the state of Iowa undergo a political shakeup, University of Iowa officials are examining current campus-wide efforts to maintain an atmosphere of inclusion in the face of fear. 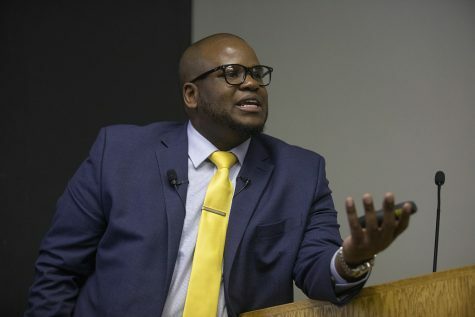 The UI Chief Diversity Office gave its update on diversity and inclusion Wednesday in the IMU Main Lounge. 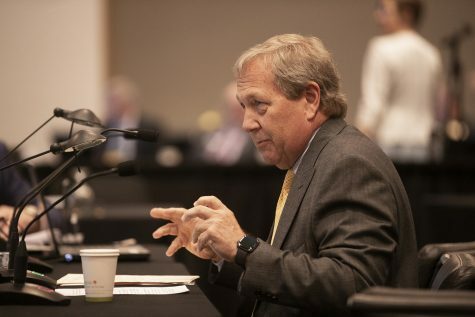 UI President Bruce Harreld said he believed it is important to look at diversity and inclusion as a “journey” and to celebrate progress while also recognizing work still needs to be done. 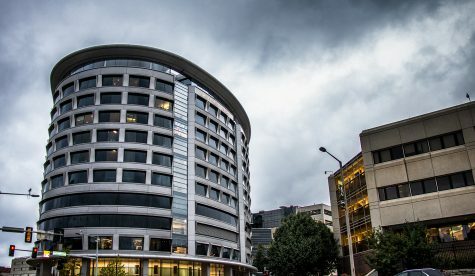 Georgina Dodge, the UI chief diversity officer, opened the update without shying away from discussing a pervasive sense of fear that many people are experiencing after the changes resulting from the 2016 election. 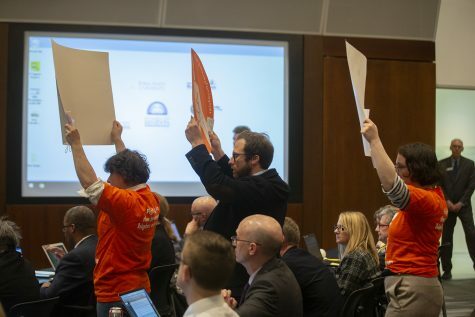 Dodge referenced the uncertainty plaguing the UI as school officials grapple with the $100 million state budget shortfall and Gov. Terry Branstad’s $34 million in proposed cuts to higher-education funding. 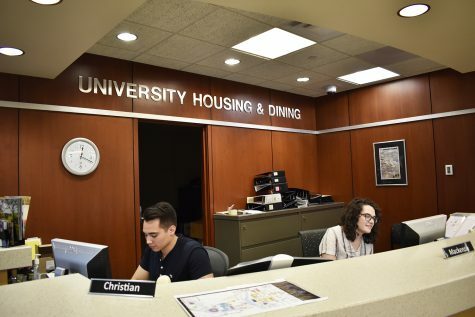 She said these budget cuts have the potential to affect funding for the Advantage Iowa scholarship program, which is for “incoming first-year students … whose enrollment will contribute to a diverse learning environment,” according to the UI’s diversity website. There are 1,662 scholars for the 2016-17 school year. 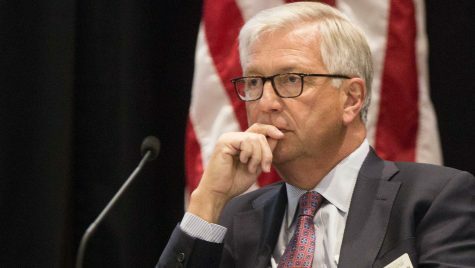 An emergency fund has been established to provide small sums to underrepresented students “in dire need,” but it will not replace scholarships, Dodge said. Iowa Edge is another program for incoming underrepresented students discussed in the update. 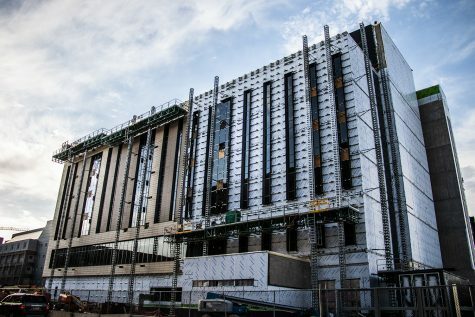 Dodge said anonymous donors have committed $1 million to establish an endowment for the program. Additionally, she discussed initiatives to diversify faculty, especially in science, technology, engineering, and mathematics fields in which women are underrepresented. She also spoke about the results of the university’s Speak Out Iowa survey regarding sexual assault and the efforts to combat sexual misconduct, domestic/dating violence, and stalking through a two-year plan. The Daily Iowan previously reported that of the 9.3 percent of students who responded to the survey, 21 percent of female undergraduates reported being sexually assaulted. While Dodge addressed issues affecting the underrepresented and women in particular, she also discussed initiatives relevant to transgender students and those in the LGBTQ community, first-generation students, and people with disabilities, among other issues. 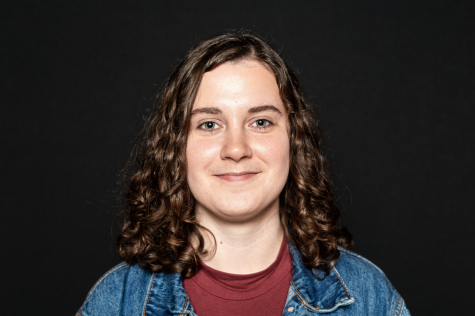 UI student Alexia Sanchez said that as a member of UI Student Government — a group that she said tries to be inclusive and encouraging of diversity — she felt inclined to attend the event after seeing it on social media. 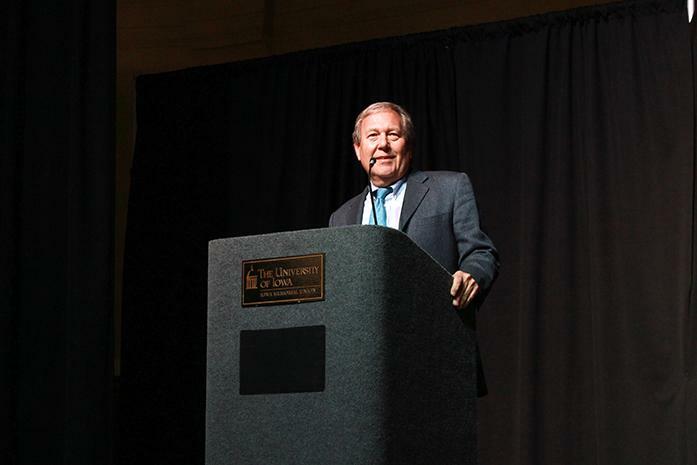 Harreld shared his experience meeting with people on campus affected by issues of diversity and inclusion, and his final words for the evening echoed the sentiment.